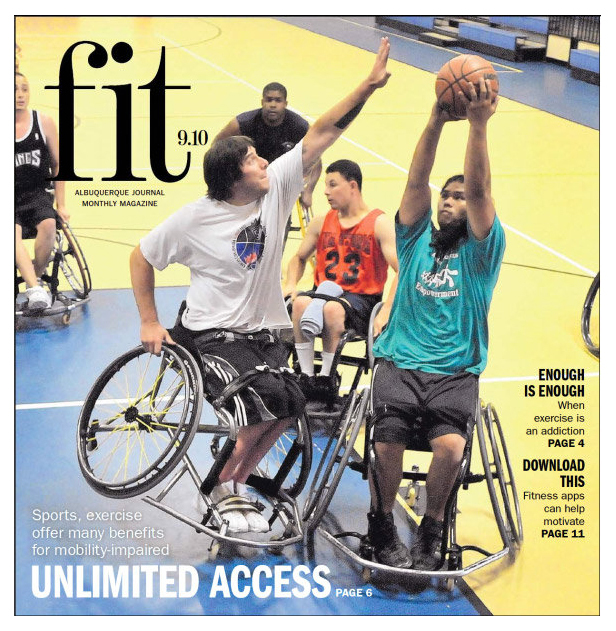 The mission of the Albuquerque Kings is to promote wheelchair basketball in a fun and competitive environment. The Kings are a professional team that are part of NWBA (National Wheelchair Basketball Association). We have been around for 30+ years as a local team promoting physical exercise and an environment where physically disabled individuals can get together. The Kings also support other divisions including a competitive Junior program with a goal of sending players into college programs, professional overseas team opportunities and of course, graduate up to our NWBA team the Kings. We also provide an environment for individuals looking for fun and exercises without an obligation to participate in the more strenuous activities. The NWBA is the national governing body for wheelchair basketball in the U.S. The Kings are one of over 200 teams that are competing throughout the United States. The Kings practice 2 to 3 days a week at different practice facilities. If you plan on attending any of our practices, please give us a call first so we can confirm the gym is available and the team is present.